As a not-for-profit organization we rely on the generous support of organizational and corporate sponsors. All we are asking for is the opportunity to present our organization in hope we can impress upon you the importance of this support and the mutual benefits that can be gained from such a collaboration. To view our sponsorship agreement please click on the image below. 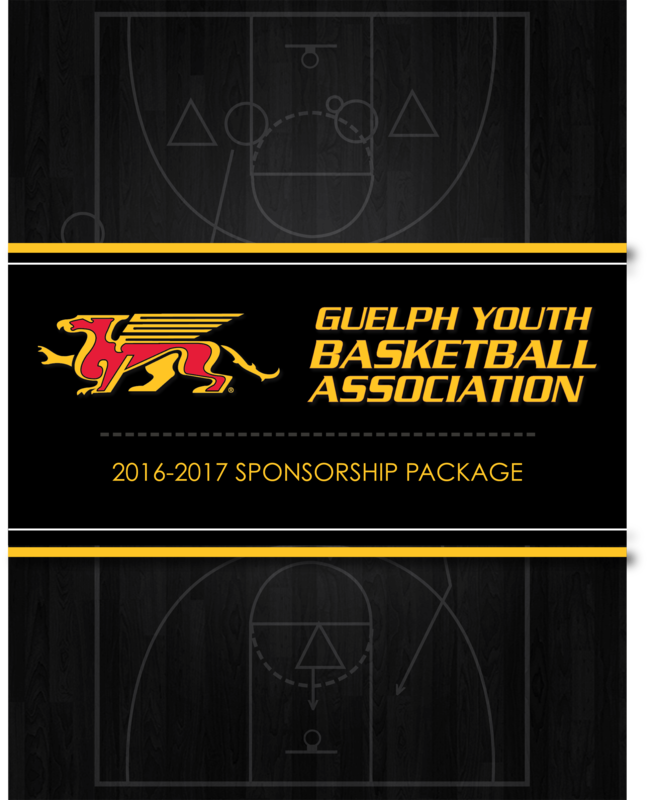 If you are interested in becoming a sponsor or would like more information on how you can help our organization contact marketing@guelphbasketball.com.